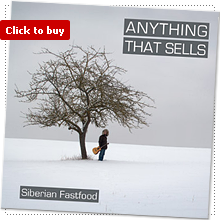 CD of the album Anything That Sells. High quality jewel case in cellophane, 8 page inlay booklet with all lyrics. 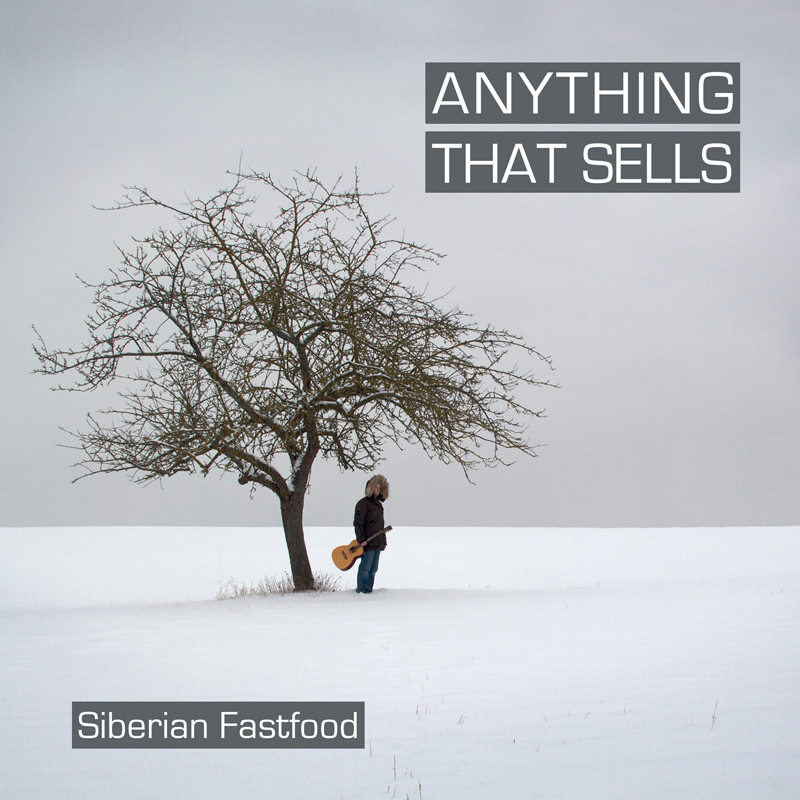 Anything That Sells is the latest album of Siberian Fastfood and can be ordered worldwide through this shop.